Pumpkin pie is completely American and tastes like fall. 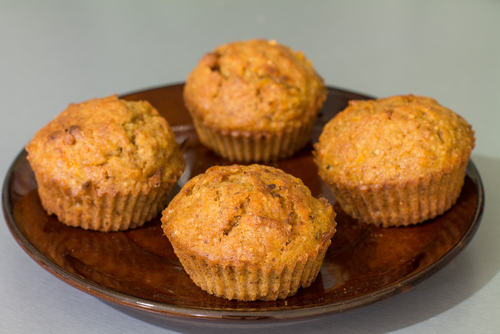 It’s made with several spices: cinnamon, nutmeg, allspice and ginger. This flavor combination is only around 50 years old, invented by a spice company called McCormick. It was an instant success, and pumpkin pie became an instant classic end to a traditional Thanksgiving dinner. Fast forward to the late 1990s, when Starbucks introduced a new seasonal coffee drink for autumn, the pumpkin spice latte (or PSL). This was also an instant success, and soon people were looking forward to September and October when the drink returned to Starbucks’s menu. 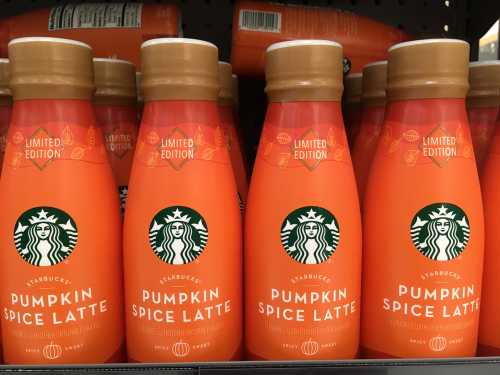 Around five years ago, pumpkin spice started appearing in other products. Today, total sales of pumpkin spice products generate around $500 million, mostly in just one season: autumn. 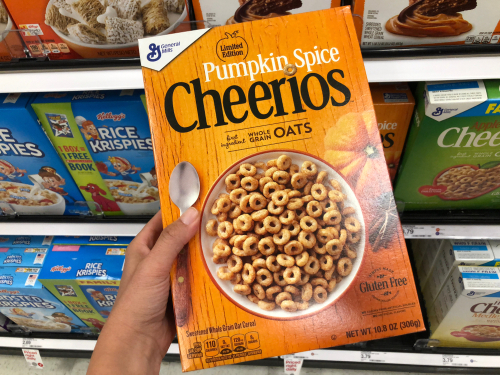 Here is a list of pumpkin spice products that are on or have been on the market. They are very, very good or very, very strange – you can be the judge. Which sounds the best? Which do you think is just…wrong? Share your comments below. In November, you’ll get a pumpkin pie recipe to try for yourself.